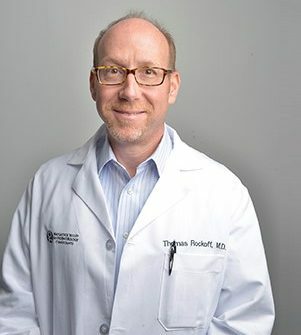 Bob founded Naugatuck Valley Gastroenterology Consultants in 1990 soon after coming to Connecticut following his fellowship training at the University of Pittsburgh. As well as general gastroenterology, he has been very involved in the care of patients with liver disease. 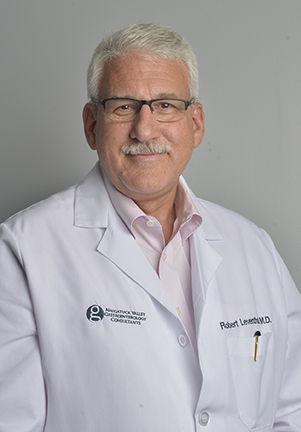 Over the years, he has participated in research studies on liver disease and has been a member of numerous local and national medical boards. From 2011-2017, he served as President of the American Liver Foundation (Connecticut chapter). 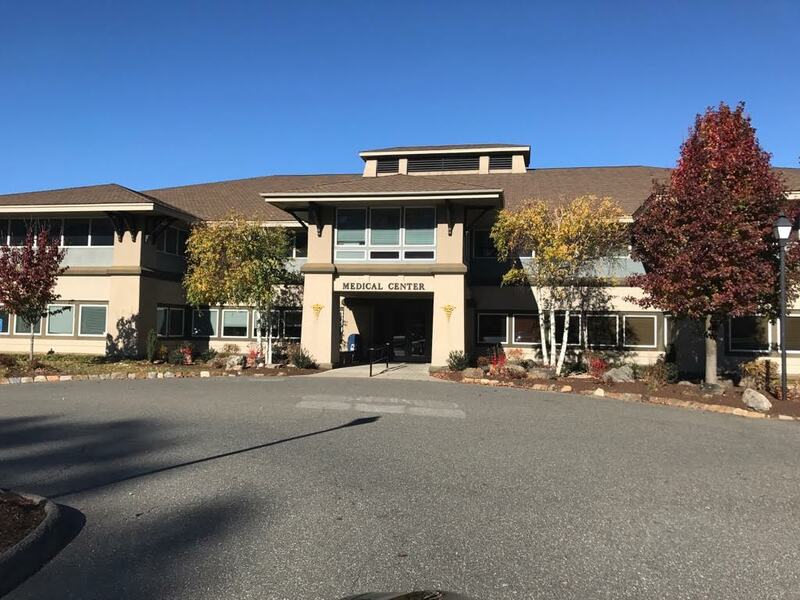 He was also a principal founder of the former Naugatuck Valley Endoscopy Center which is now the Waterbury Surgery Center where he serves as the Medical Director. He is also a member of the medical staff at both Saint Mary’s Hospital and Waterbury Hospital. Tom joined Naugatuck Valley Gastroenterology Consultants in 2001 after completing fellowship training at the University of Virginia. Tom graduated Rutgers Medical School and did his internal medicine residency at Boston University. He is board certified in Internal Medicine and Gastroenterology. He is on the medical staff at both Saint Mary’s Hospital and Waterbury Hospital along with Waterbury Surgery Center. He is a member of the American Gastroenterological Association, American Society of Gastrointestinal Endoscopy, and American College of Gastroenterology. Following a career in advertising, Anthony decided to become a doctor and graduated from SUNY-Downstate then did his internal medicine residency at Tufts/New England Medical Center. 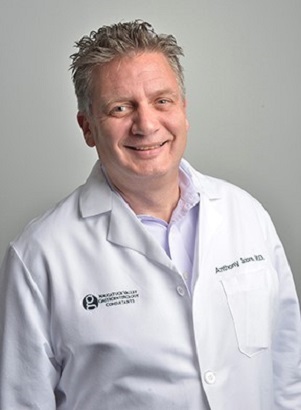 After completing his fellowship training at the Mayo Clinic in Jacksonville, Anthony joined Naugatuck Valley Gastroenterology Consultants in 2009. He is on the medical staff at both Saint Mary’s Hospital and Waterbury Hospital along with Waterbury Surgery Center. He is a member of the American Gastroenterological Association, American Society of Gastrointestinal Endoscopy, and American College of Gastroenterology. Sara grew up in Watertown and earned her bachelor’s degree at King’s College in 2012. She completed her master’s degree in Physician Assistant Studies there in 2013. Before joining us in 2015, she worked in the Emergency Department at Saint Mary’s Hospital. 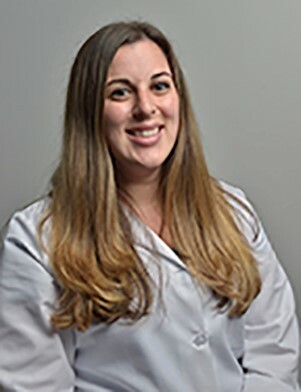 Sara is board certified and a member of various organizations including the American Academy of Physician Assistants, Medical Advisory Committee of the American Liver Foundation, and American Gastroenterological Association. Like our doctors, she does both inpatient and outpatient consultations. Kylene is a Prospect native who joined us in 2016. 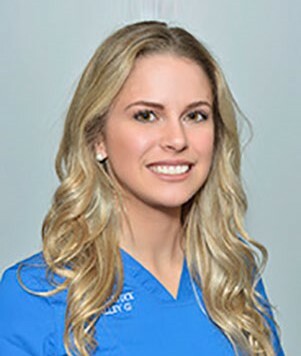 She earned her associate degree in nursing from Naugatuck Valley Community College then completed her RN certification in 2015. Prior to working here, Kylene worked on the Medical, Surgical, and Behavioral Health inpatient units at Saint Mary’s Hospital. Kylene oversees our Infusion center and performs FibroScan testing on our patients with liver disease.